Very Good. 0006512119 COVER IS DIFFERENT TO PICTURE. the book finally arrived well packed and in good condition. I still do not have a full collection of O'Brian books but am still on the lookout for good copies of his work. 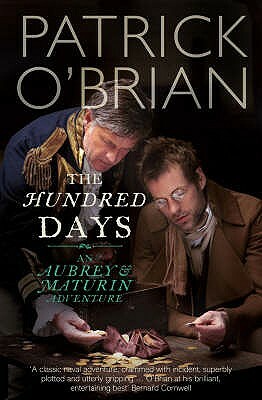 Having read all of the books in the Audbry series I found One Hundred Days a good sequel in keeping with the continuing adventures of Audbry and Maturin.